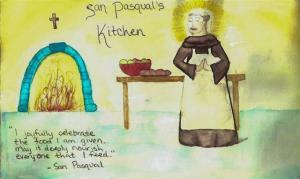 Be a part of the San Pasqual's Kitchen family and SUBSCRIBE TODAY! Thanks for dropping by! Feel free to join the discussion by leaving comments, and stay updated by subscribing to the RSS feed or email. Know us better through our pages!